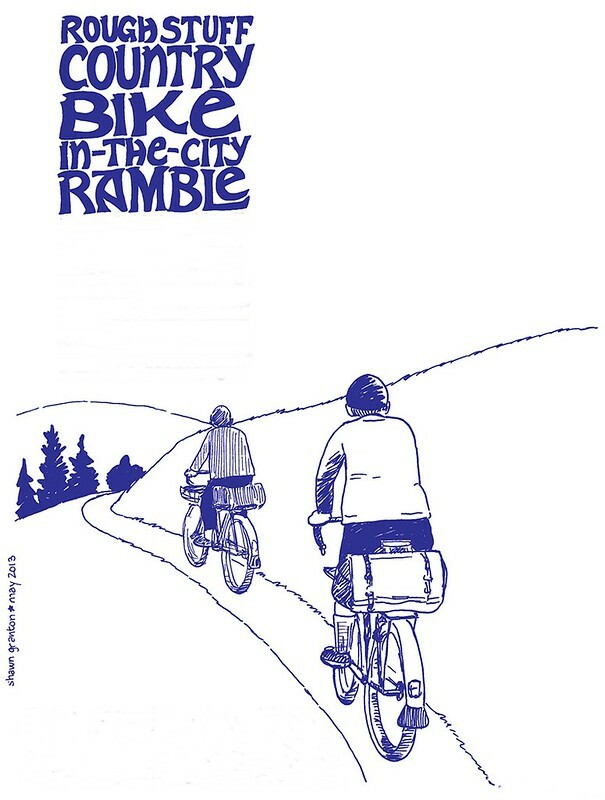 A ramble exploring the "country" aspects in the city while riding "Country" bikes. Expect a good deal of gravel/dirt action, climbs (you can walk it if you have to), meandering, and places you didn't think existed. We'll have food/picnic breaks along the way. Ride a bike geared towards comfort, not speed, and one that can handle off-road elements. Moderate pace, no one left behind. Lycra and carbon, no, shellac and seersucker, yes. Longer ride this time, estimated 30 miles with 3,000 ft cumulative climbing. Ride not a loop, but will end near transit and beer. Trailers not recommended. 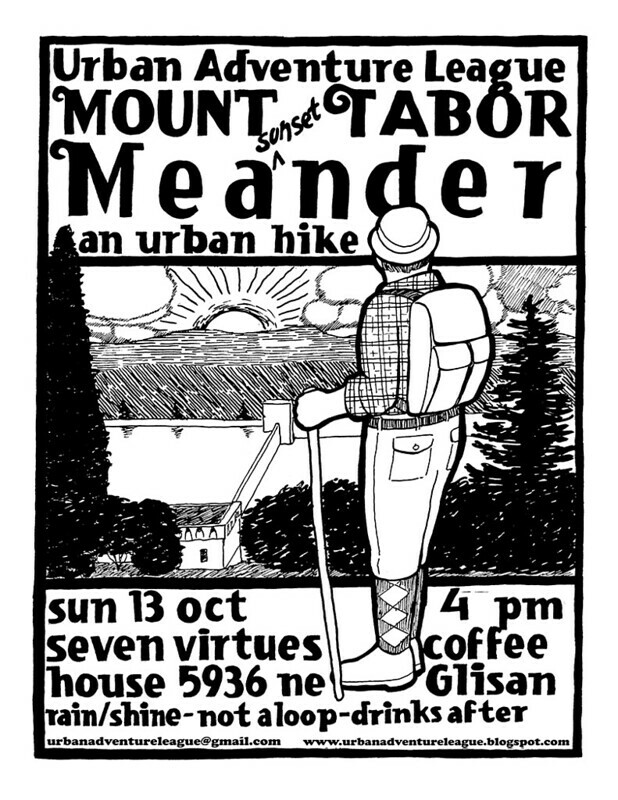 We'll ascend the Eastside’s highest point, Mount Tabor (643 ft/196 m), from the lesser known "North Slope" using sidewalks, stairways, and secret paths. From the summit, we'll watch the sun set over the city. Then we'll descend via the “back side” into the Montavilla neighborhood where we can eat some food and enjoy adult beverages. Walk not a loop, but there will be transit options available at the end. Sunset on Oct 13 is 6:23 pm, though the West Hills will mean it will set for us a bit earlier. Start point (Seven Virtues) accessible via MAX (Red/Green/Blue Lines, 60th Ave Station) and the 19 and 71 buses.